A huge Congratulations to these two! What a fun day and you wouldn’t even know it was one of the wettest fall days this year. 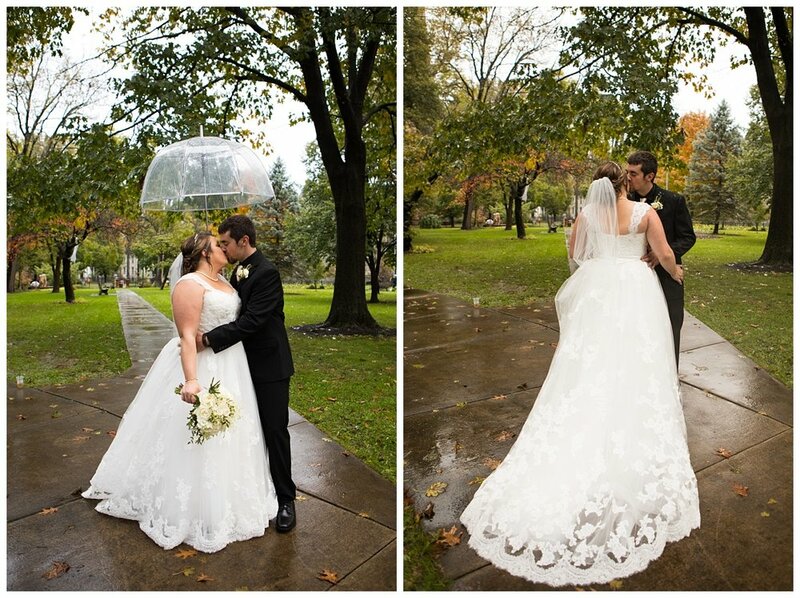 I always tell bride and grooms that we can get some really unique shots when it’s raining and these two were totally up for making them happen! 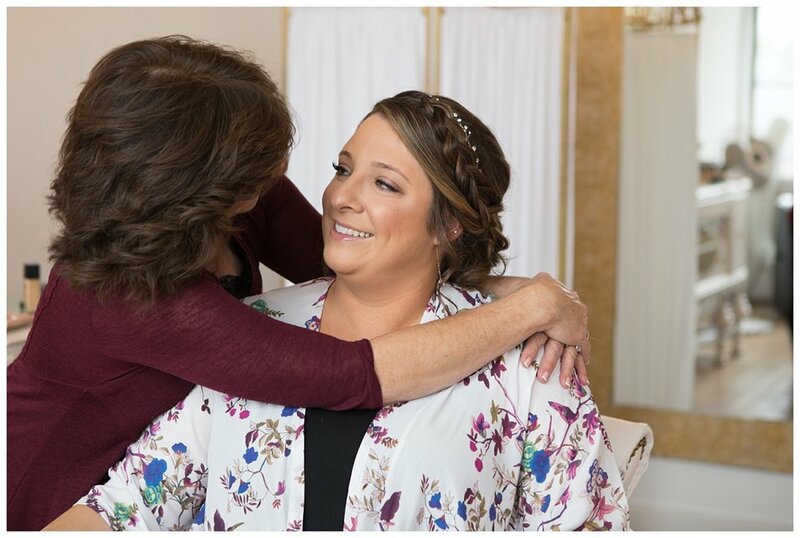 We also were very lucky to have a gorgeous location where the ladies got ready (Rikki Ferrar’s beautiful make up studio) all the way to the lovely venue for their ceremony & reception (Farrington Place). 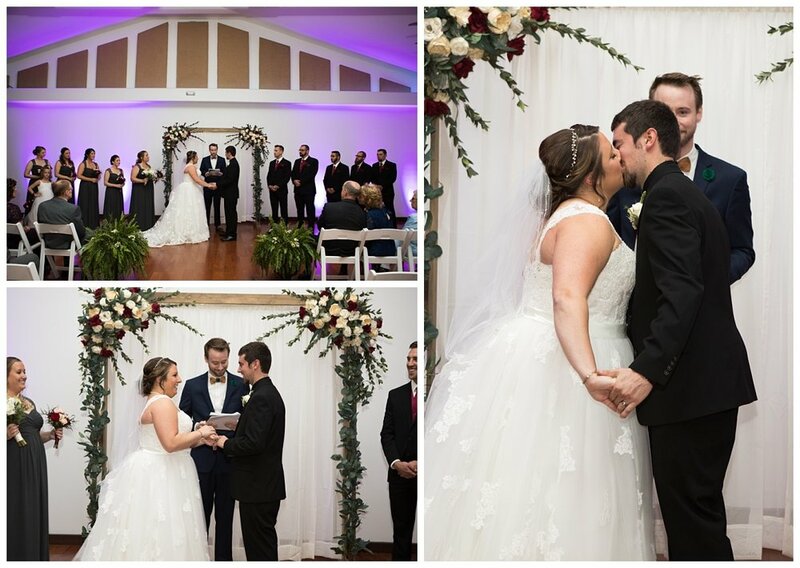 Here are many favorites since it was so hard to choose… Cannot wait to share more from this awesome day! Such cute kimono robes from Arrow & Thread!